Many dentists are now expanding their dental practices and employing associate dentists so that there are 2 or more branches under the same management. Some practices are more like business chains, with branch offices found in multiple cities. Because of this, they are able to offer lower, competitive fees that drive in new dental patients from all of the surrounding areas. Branch practices work well when different neighborhoods are trying to be served, or a certain type of patient sought out. While managing multiple dental practices can be a rewarding experience, it can also cause job related stress. It’s important to know how to manage your time and stress, so that your energy is well spent on your career and personal life. Whether the clinic operates an in office dispensing or not, the activities in a single dental clinic can be exhausting; having to work multiple clinics requires special skills in time management. Although it can be difficult to manage time when with so many responsibilities, it is essential for your success. Write down a schedule that outlines when and where you will be on certain days of the week. Remember to be flexible should something come up last minute, but otherwise try to always abide by this schedule. Not only will you find it helpful, but the dental staff at other offices will know when and where you’re expected to be each day as well. Once you’re where you are going to be, rank your duties from which are most important to the least, and how much time is needed to complete them. Give yourself a number of minutes or hours. Some people leave their lives to chance hoping things will miraculously fall into place. Well for the lucky, things work out just fine. But for the professional working in multiple dental clinics; things require a bit of planning, management even. We get to have an equal duration of time in life, But then the real question is, how do dentist manage time while working multiple clinics? When someone calls or emails you, you need to be able to respond to them in a very timely manner rather than letting the messages pile up and left unanswered. A personal cellular phone works well if you’re going between several offices, so that team members never have to guess about how to get a hold of you. Don’t stress, you’ll only need to answer these calls during business hours or emergencies! If you have confidence in your team, you’ll be able to go further and they’ll be able to succeed under your supervision. No one can afford to micromanage in this situation. When all team members have the same training, standards, policies and expectations, management will flow more smoothly. When you know where you’ll be and what you’ll be doing, you’ll be able to focus on getting the job done. One of the most effective ways of managing time, most especially in this case lies in reflecting certain attitudes, such facilitates excellent management without necessarily speaking or taking drastic actions. Some of the most influential attitudes include: determination, agility, atmospheric regulation, and most importantly balance. It is important to keep things organized, do not mix up the job of one clinic with the other one as this would end up causing confusion. The human brain can only optimally when it is focused on a particular activity; do not mix up different tasks at the same time as this is basically counterproductive. Being a person with so many responsibilities, the last thing to do is to being unconscious of time, which will be terribly unwise. However, being too rigid is not a healthy trait either. As much as we attempt to salvage time, we should also learn to relish the process of the job regardless; it makes things easier when balance is strictly in place. Katty Rotramel in one of her article titled ‘practice planning’ she wrote “think about what’s coming down the line and how you can be ready for it.” Eventualities or emergencies come up now and again at some point, however, learning to develop consistency in following up plans is a rigor birthed through resilience, hard-work and patience. Planning is another Excellent, long lasting way to effortlessly exude time management when working in multiple dental clinics, so the point is to not only to consistently plan ahead, but seeing it through to completion with eventualities still in mind and plans for every-time it occurs. 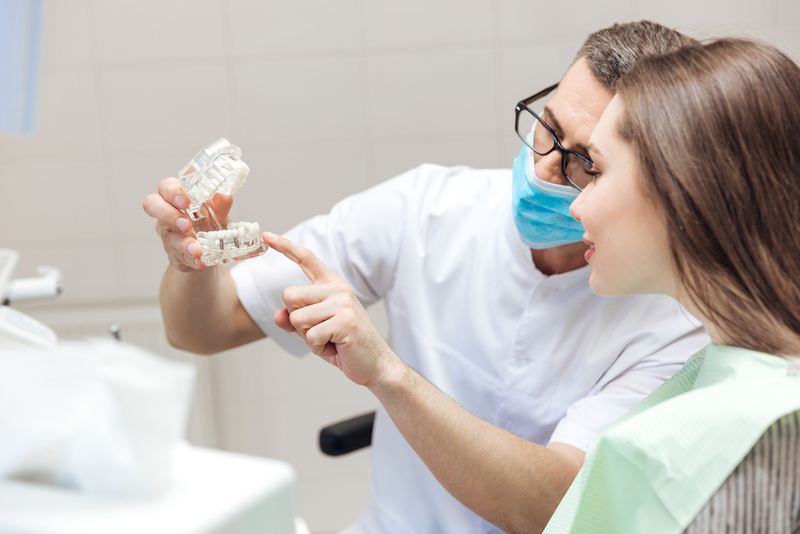 Making assignments for other dental team members will lighten some of your responsibilities. If the practices are all open during the same times, then other team members will need to know how to operate during your absence. Discuss possible situations that could come up given the patients on the schedule that day, and what they should do if a problem comes up. Don’t throw these responsibilities onto the newest team member; instead, rely on someone with a longer background and investment in the office to represent your choices if you’re gone. 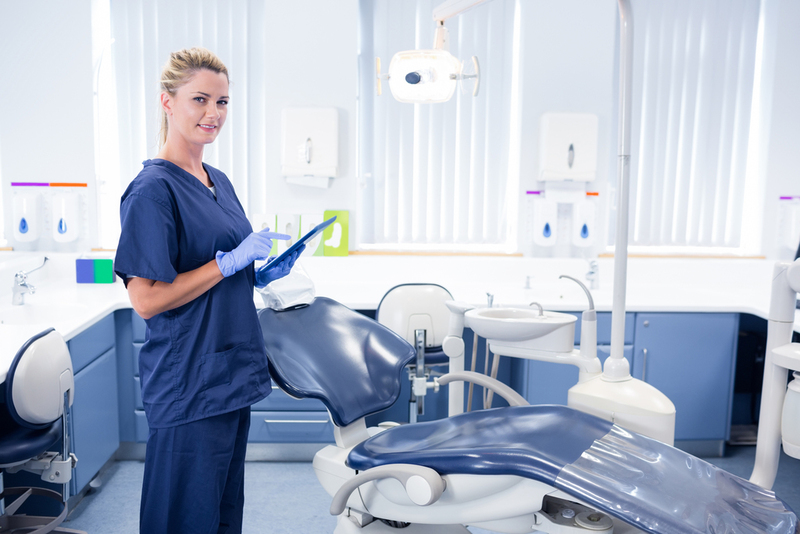 A dental practice management program can help train a team leader at each office to equip them with the knowledge and skill to take this type of task on. Planning ensures you have a proactive approach to tackling issues as opposed to the reactive approach. As dentists there is a need to be in total control of your time and having the reactive approach to work does not help. Workflow optimization is the improvement of an existing workflow, by reducing operating costs, improving the efficiency of work done, adding new functions to an existing workflow, time taken to complete the task at hand, and other factors to ensure the workflow performs as efficiently as possible. Similarly, you can create a dataset that has the monthly or quarterly budgets for different departments. When you link your form using this workflow optimization technique, the user will be able to see the beginning amount and the current amount which deducts all the previously approved requests. Applying workflow optimization techniques like the ones mentioned above is necessary because you have to constantly adapt to the new process requirements and their payload once your operations scale up. So be open to embrace new workflow optimization techniques to your processes, even if they are already automated and look efficient.